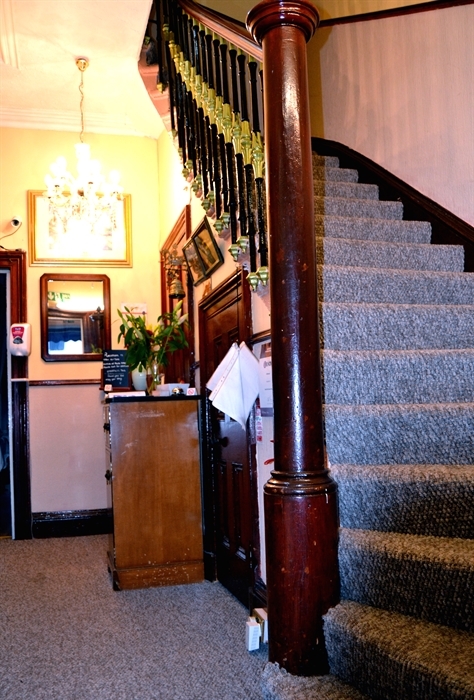 A warm and friendly welcome awaits you at this Victorian guest house. 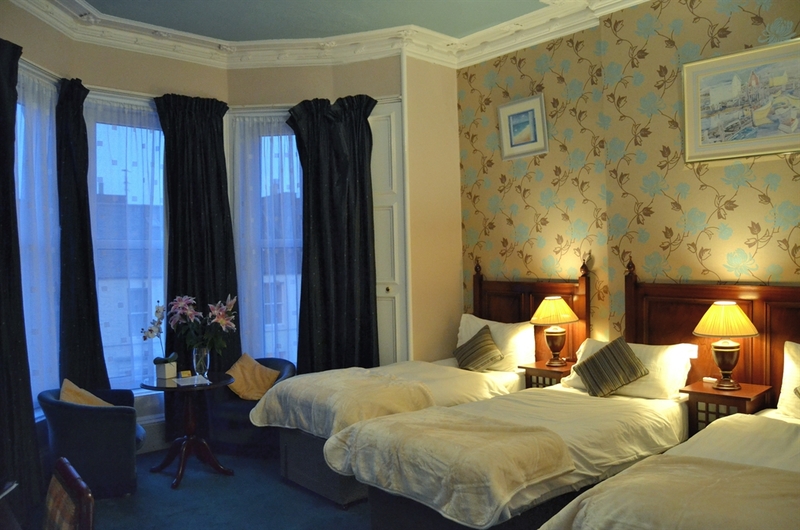 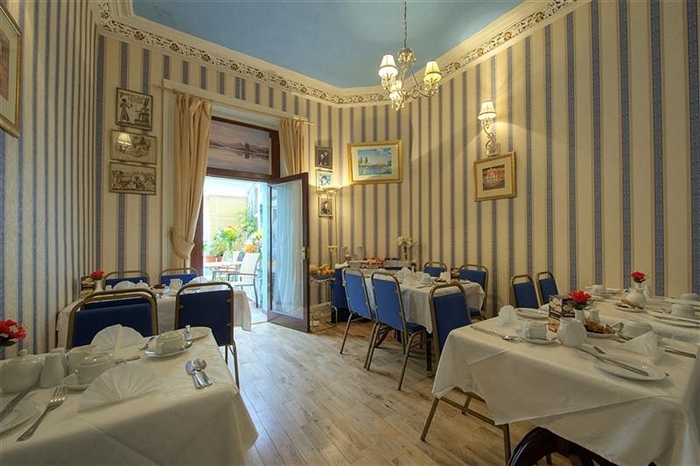 A small and cosy B&B in the heart of Edinburgh. 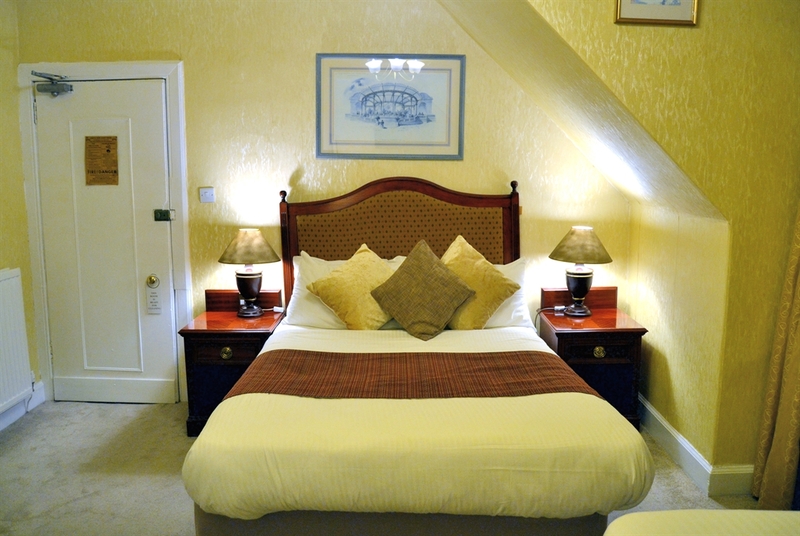 Family run for over 28 years, our guests are our priority and we aim to make your visit to Edinburgh as comfortable as possible. 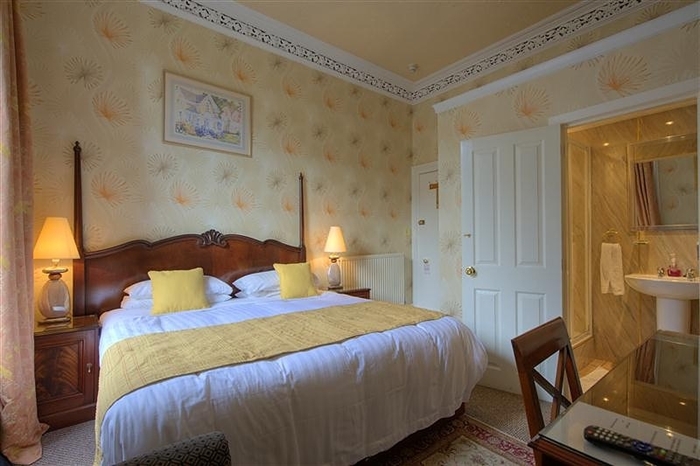 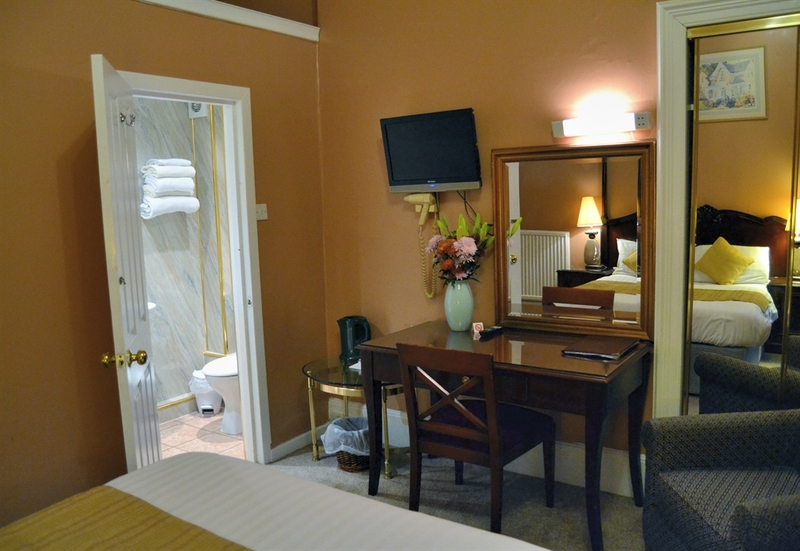 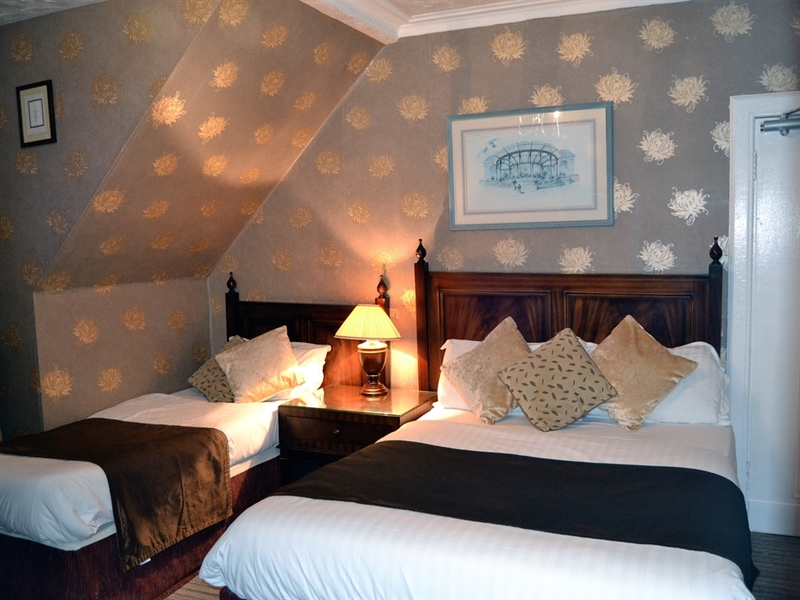 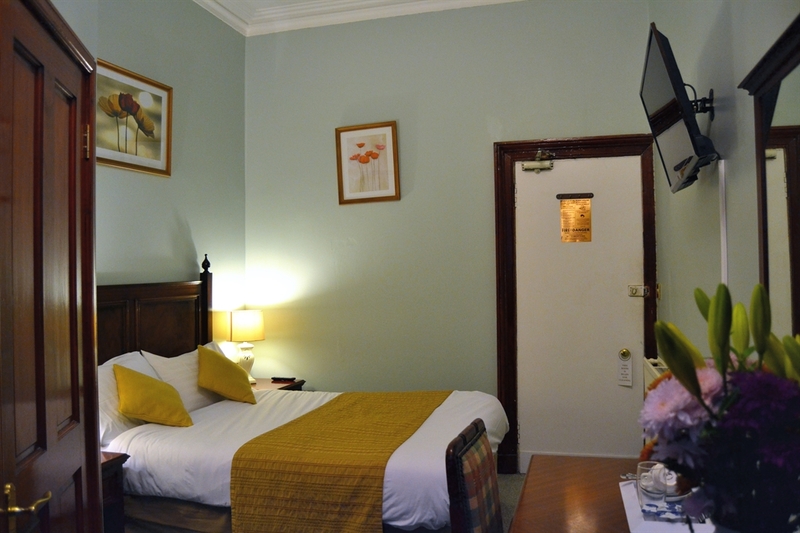 Ideally situated close to the King's Theatre and city centre, we are the perfect base for visitors. 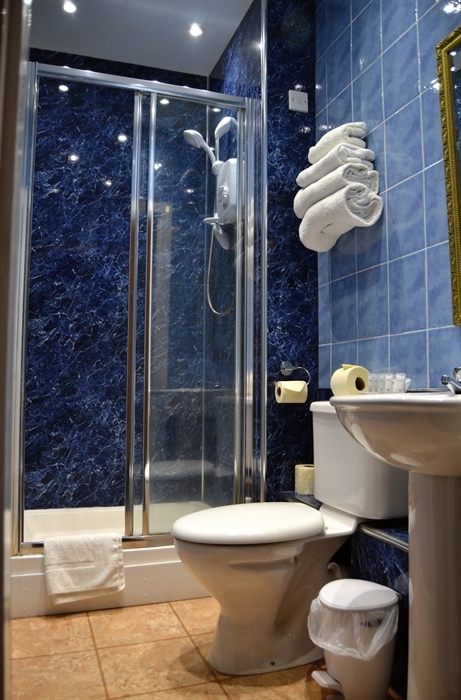 We offer a continental breakfast every morning included in the price and we can provide car parking upon request (limited spaces). 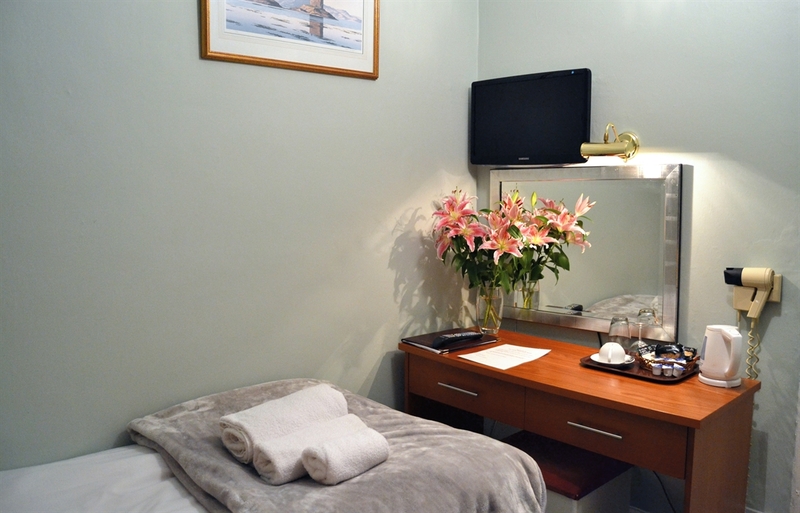 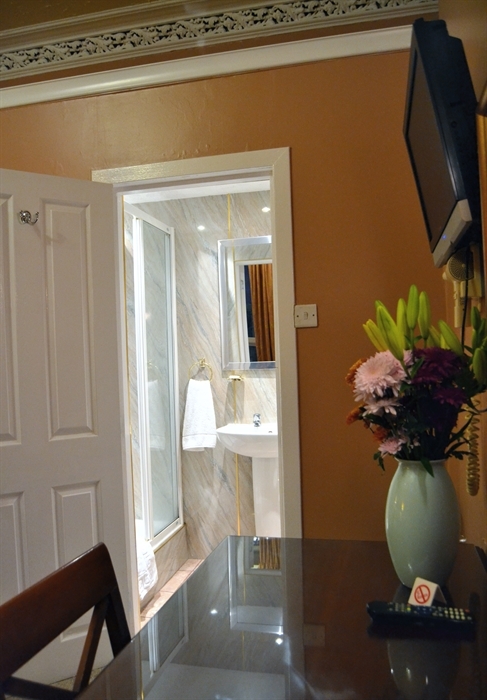 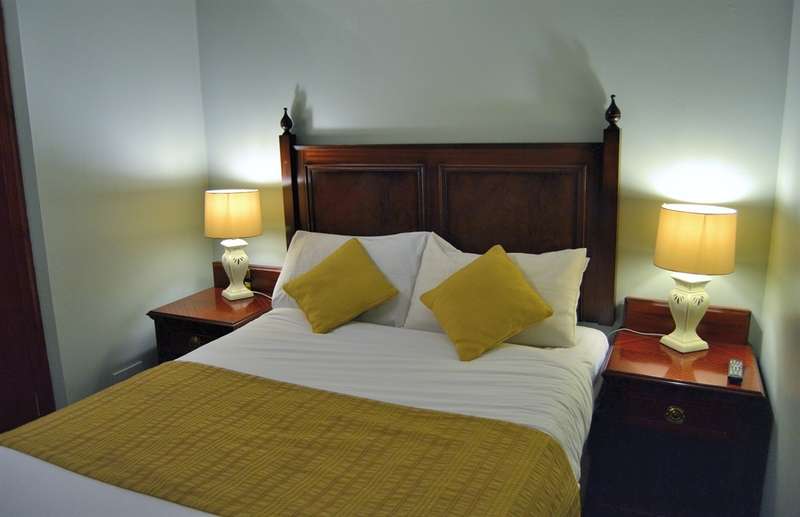 Our guest house is centrally heated with colour TV, en suite available, tea and coffee trays in rooms and fresh towels.